​​​​​​​A complete gut renovation with partial restoration of a 100 year old brownstone in Brooklyn. Refresh of an outdated 700 sq ft apartment. 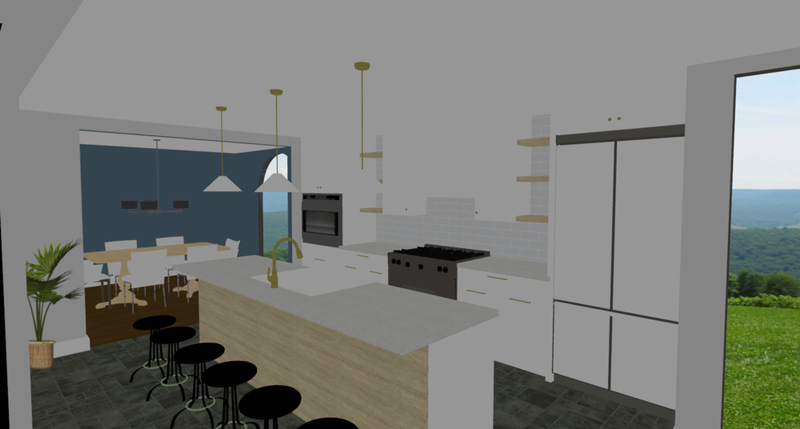 More functional kitchen layout with modern design.